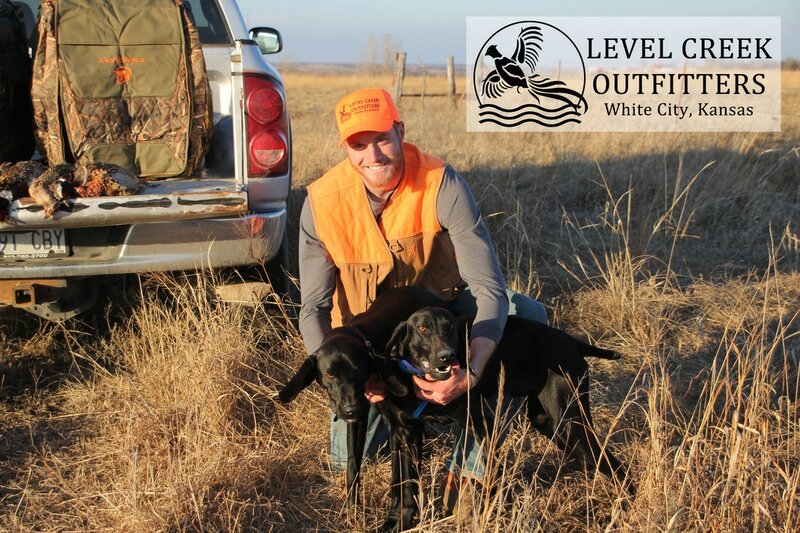 Pheasant & Quail guided hunts in the heart of the Flint Hills prairie! ​We are a family owned and operated business that has a love for the outdoors and being able to share that with new friends. Come hunt on some of the best natural habitat in the heart of the Flint Hills that complements our controlled shooting hunts (CSA) perfectly. If you need to schedule a hunt or if you have a business meeting or event, we know you will enjoy your time here.